The apartment has varying sizes of one bedroom to serve different capacity needs. Guestrooms are tastefully decorated with a modern design using Laminate wood integration. All room types are carefully equipped with kitchenette and all the necessities required for a truly pleasant stay. For your personal entertainment, a smart LED TV and WiFi are provided. If you prefer a city environment and want to have a long stay at the dazzling district whether on a business or pleasure purpose, Ten Ekamai Suites by Aspira is ready to serve you. Popular international & local eateries, spars, supermarkets, Gateway and other shopping mall via BTS Ekkamai skytrain station which is short-ride away in complimentary shuttle-service. 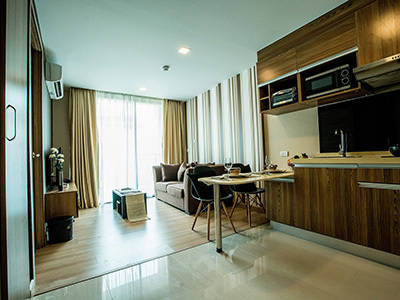 Ekamai is a mainly residential area known for its high priced condominiums and also for its excellent number of restaurants of different cuisines along with bars and nightclubs. Ekamai is easily linked to popular sightseeing places via BTS and the area is well known for a great lifestyle to eat, drink, and shop. It’s one of Bangkok’s more popular night spots for those who live on the east side of town. Ekamai / Thong Lor area are close. Rainhill, Gateway Mall and Ekamai Major provide shopping options, along with the Index Living Mall and Big C in the Ekamai Power Center – there are some funky retro style shops like Unfashion in the Ekamai Mall up on Soi 10. The hotel offers impeccable service and all the essential amenities to invigorate travelers. The hotel offers access to a vast array of services, including 24-hour security, daily housekeeping, fax machine, free Wi-Fi internet. The ambiance is reflected in every guestroom. Complimentary tea, towels, wooden/laminate flooring, complimentary instant coffee, separate living room are just some of the facilities that can be found throughout the property. 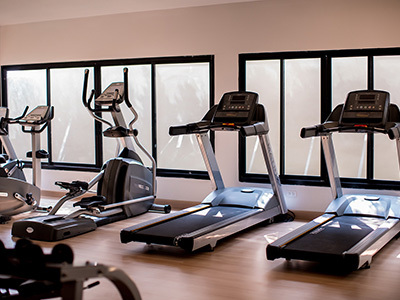 Whether you’re a fitness enthusiast or are just looking for a way to unwind after a hard day, you will be entertained by top-class recreational facilities such as fitness center, outdoor pool, rooftop garden. 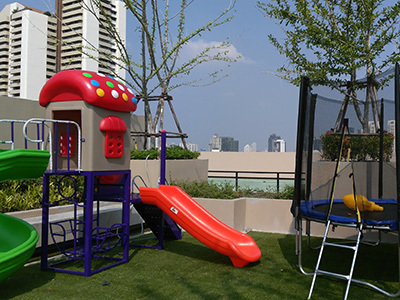 Whatever your reason for visiting Bangkok, the Ten Ekamai Suites by Aspira is the perfect venue for an exhilarating and exciting break away. 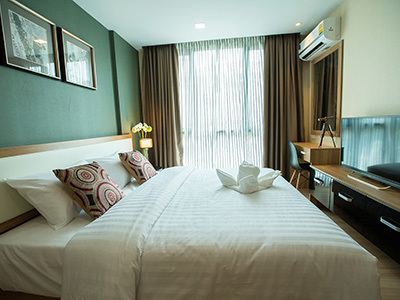 Offering modern facilities and perfect settings for long stays in Bangkok, our rooms range from 35 SQM to 55 SQM and offer all comfort needed for work or leisure. All units are well-equipped with amenities such as air conditioner, cable TV/ satellite Smart TV, free Wi-Fi, fully equipped kitchens, personal safe box, fridge, mineral water, bathrobe, hair dryer, and slippers. 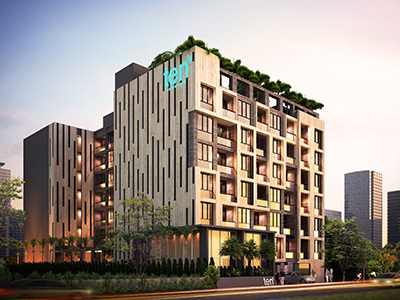 The location is on Ekkamai Road which connection to the Sukhumvit and New Petchburi Road. This is the most extensive hub of Bangkok, the elegant restaurant Chic shops Excellent shopping and night life colorful. The travel easily just 5 minutes from the Ekkamai BTS station. 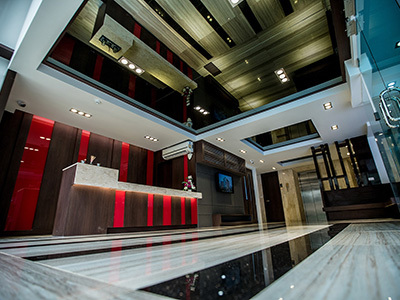 Well – positioned in Sukhumvit 63 Road (Ekamai soi 10), our apartments are the ideal point of departure for your excursions in Bangkok. The city center is merely 1 Km away and the airport can be reached within 45 minutes. With its convenient location, the hotel offers easy access to the city’s must-see destinations. BTS Ekkamai sky train station is a short-ride away in complimentary shuttle-service.